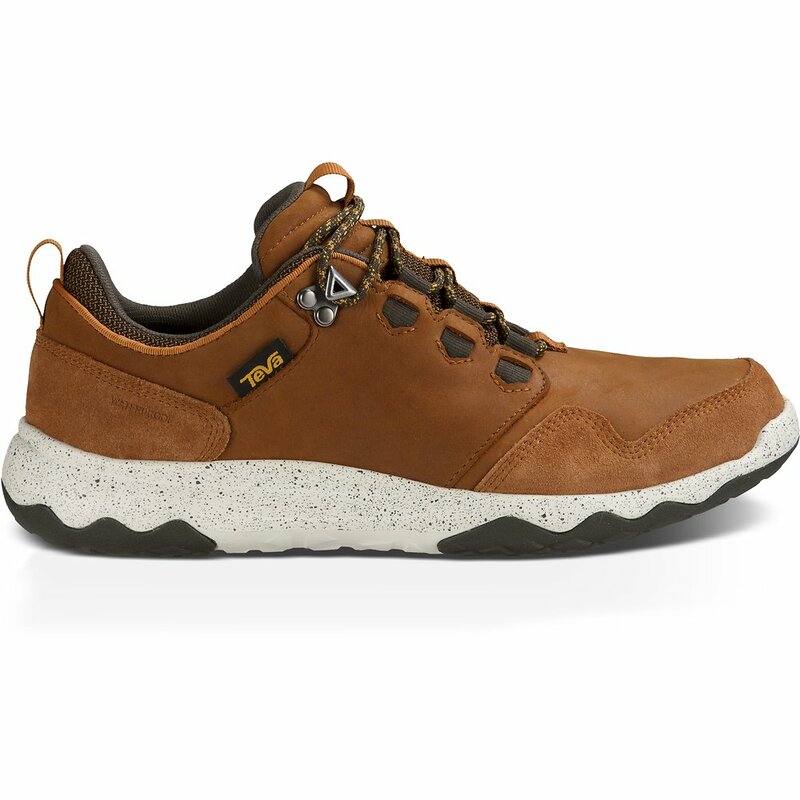 Outfitted in lux details and materials, this premium take on an adventure-seeking sneaker brings stepped-up style and waterproof comfort to your next walkabout. Very comfortable, stable and light. Loving them. I wanted a shoe I could do just about anything in and be comfortable doing it. These are the best I have had. Can't recommended them more highly.